Is this the price of iPhone XI, iPhone XI Max and iPhone XR's successor? Is this the price of iPhone XI, iPhone XI Max and iPhone XR’s successor? We’ll get to see the next iPhones only months later in September. However, that doesn’t mean that reports about the upcoming iPhones are not being circulated online. After two sets of very different renders of the 2019 iPhones surfaced online, it was recently reported that Apple has plans to launch three iPhones in 2019, which will succeed iPhone XS, iPhone XS Max and iPhone XR. Now, a report in Droid Shout says that the prices of the upcoming iPhones will be the same as iPhone XS, iPhone XS Max and iPhone XR in the United States. Going by the report, the iPhone XI, iPhone XI Max and iPhone XR’s successor will also be priced at $999, $1099, $749 respectively. 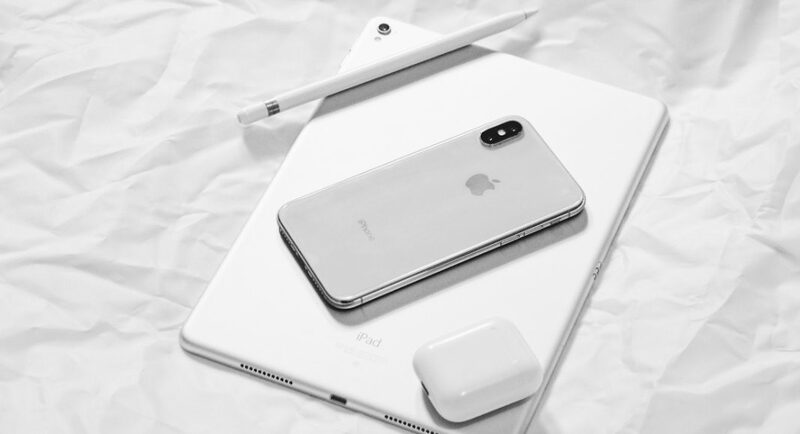 A big reason for this can be the fact that Apple has been losing iPhone revenue, and it has been speculated by a number of experts and research firms that the primary reason for it is the high pricing of the latest iPhone models. In India, which is a very important market for Apple, even the most affordable iPhone of the year – iPhone XR (review) – is priced over Rs 70,000. Considering that a number of iPhone competitors are priced more reasonably, the exorbitant pricing hurt Apple’s revenue in 2018. However, in the United States, iPhone sales have remained unaffected in spite of the surge in pricing. So probably Apple is keeping both the markets in mind while taking this call. It certainly does not want to decrease the prices of 2019 iPhones, but will naturally be reluctant to increase the cost even more. Some days back, the Cupertino-based technology giant also announced that it will be reducing the cost of iPhones in countries where they are priced exorbitantly. Coming back to the report, it also said that iPhone XR successor will reportedly come with a dual rear camera setup, while iPhone XI and iPhone XI Max are said to sport triple rear cameras. Although the 2019 iPhone models are expected to retain the display notch, the one on iPhone XR’s successor will be wider than the one on iPhone XI Max. all the three models will reportedly feature a new coating that is said to enhance the grip and improve their scratch resistance.